We are an independent shop, orders are being shipped twice a week. Your order will be sorted with dedication, packed well and handled as fast as we can. Every order will be picked and packed by hand and checked before sending. We like you to be happy with your order ! 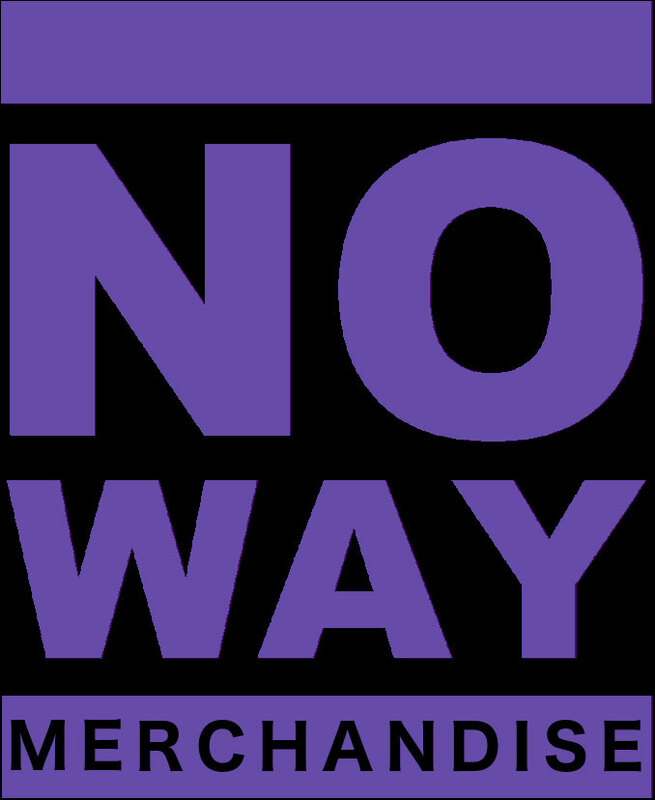 If there is any problem please contact us via e-mail (service(at)nowaymerch.com) so we can see what we can do for you. We only ship to Germany and parts of EU. For deliveries outside Germany, duties, taxes and fees may apply and are not included in the total price displayed. Delivery times may vary depending on your region. If you are not sure, please contact us by e-mail or simply use our contact form before placing an order. We will get back to you as soon as possible.